Before I begin, I have to say, Amazon’s Prime shipping is amazing. I purchased these yesterday afternoon around 2:00 EST and opted for the $3.99 one day shipping option and they arrived this morning around 11:00. Amazing stuff. I’ve listened to and written a great deal about portable headphones and in ear monitors for my site, Musical Musings. It’s become somewhat of an obsession for me. 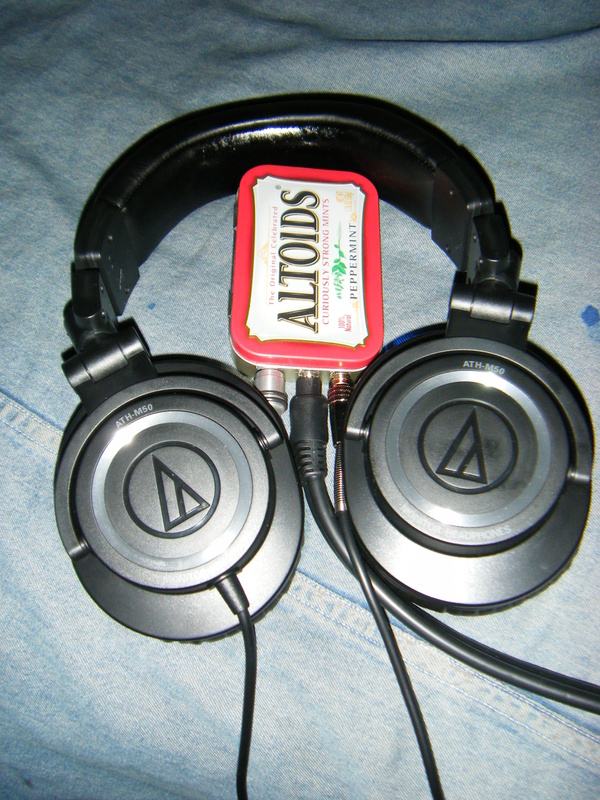 I’m always pursuing the best possible sound quality I can get for my money and, when I finally entered the market to find a suitable upgrade replacement for my full-size Sennheiser HD280 Pro headphones for home listening, there was always one set that kept popping up in discussions of great budget headphones. 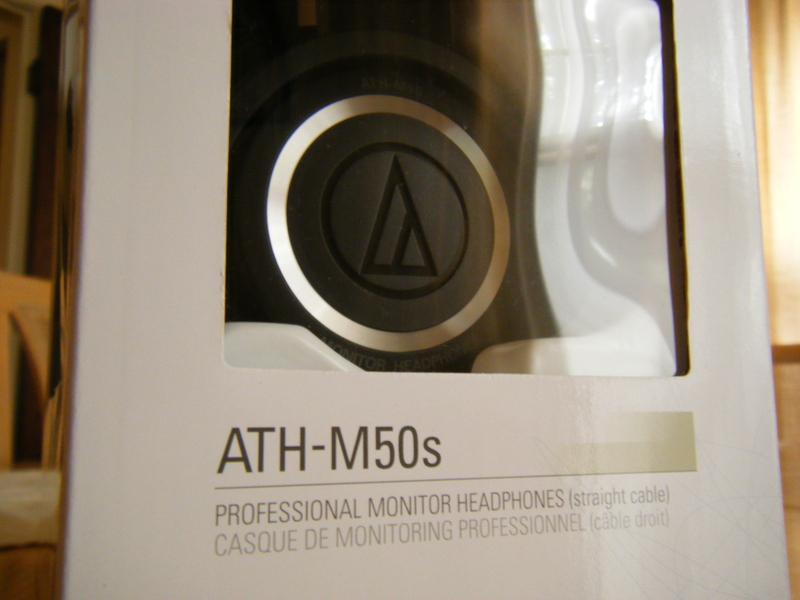 That pair of headphones happened to be Audio Technica’s ATH-M50 studio monitors, lauded for their deep, thumping bass, detailed sound and, best of all, low price. So, I finally decided to take the plunge. 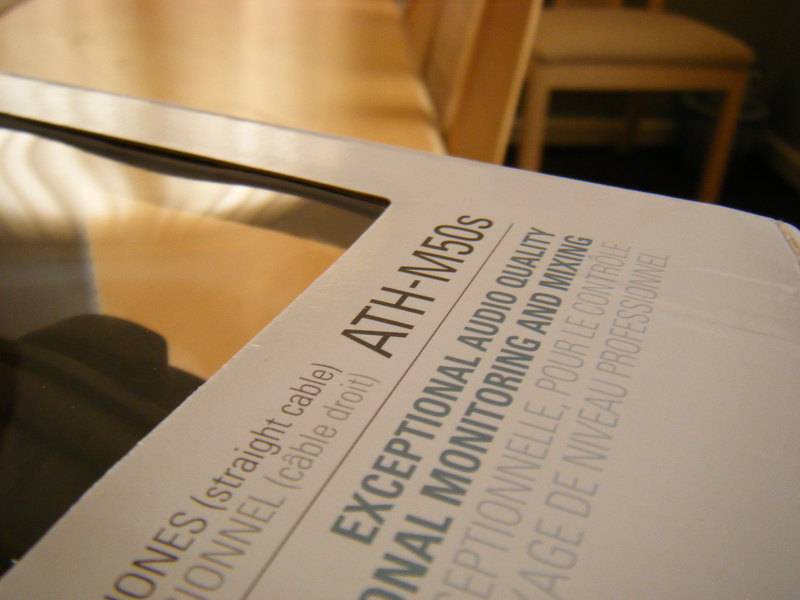 Pulling these headphones out of the box, I was actually rather surprised by how small and light they were. That’s not to say I was expecting a massive pair of cans but, in comparison to my HD280 Pros, they’re a bit on the small side. The lightweight design fits on my head very comfortably with little adjustment and is very comfortable for my admittedly short listening sessions so far. Once I started to listen to music, I found that these were a bit different than what I was expecting. As much as members of Head-Fi talked about their deep, almost subwoofer-like bass, the low end is actually rather polite so far. There’s definitely a good amount of well-defined bass, more than the average headphone I’d imagine but not as massive as I expected. The midrange sounds a tiny bit recessed in comparison with the meaty low end but is still very lively and engaging despite their slightly laid-back presentation. Treble is a bit hard and edgy so far, but not unpleasantly so. Occasionally, some high notes are become tad strident but so far, it’s not at all bad. The level of detail these cans can pump out is astounding, considering their price. Instrument separation is excellent and the soundstage is a bit wider and deeper than I would’ve expected from a pair of closed headphones. I’m really enjoying them for many different genres of music, including Hip-Hop, Electronic, Classical and Jazz. As you can probably tell, I’m very impressed with the M50s so far. 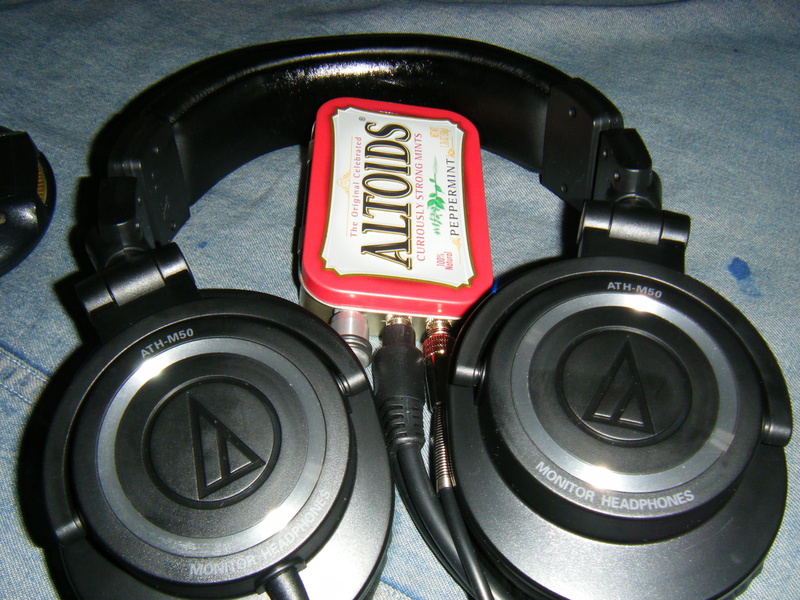 They are definitely an upgrade over my HD280 Pros and I am enjoying them a great deal. Listening to music as I write this post is a very pleasant experience, one that I can see myself enjoying for a long time to come. These can be found online at several retailers for around $100 and for that price, I think these are a steal. Of course, these haven’t been properly “burned in” yet and I will report back if any significant changes occur in that time.